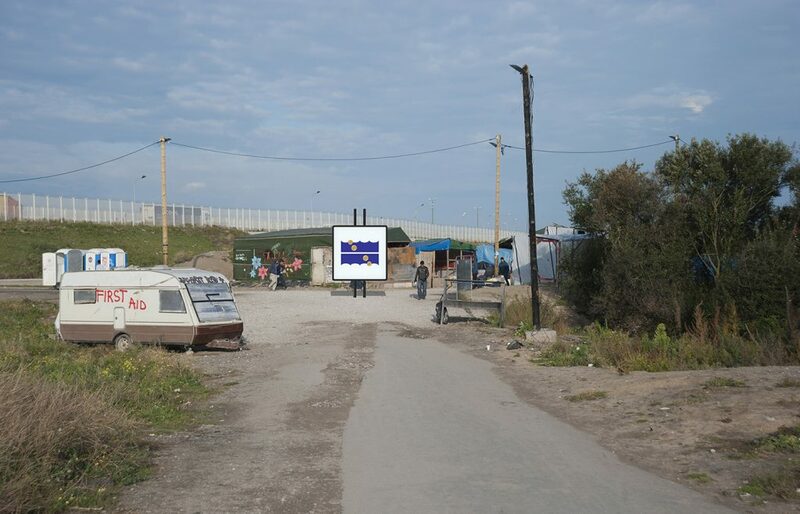 bitREPUBLIC is a work of tactical media that situates the blockchain technology – the infrastructure behind the bitcoin – as a critical, disruptive force, challenging EU’s controversial management of the migration crisis. 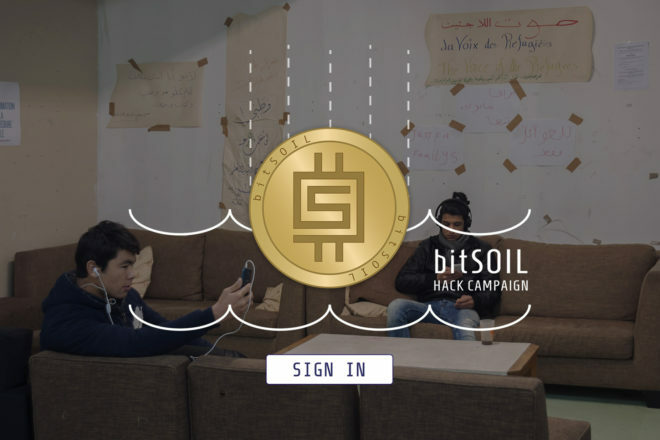 bitREPUBLIC is part of an ongoing project eu4you on the migration crisis. The project builds further on Fridtjof Nansen’s passport for migrants which was the first legal instrument used for international protection of refugees. 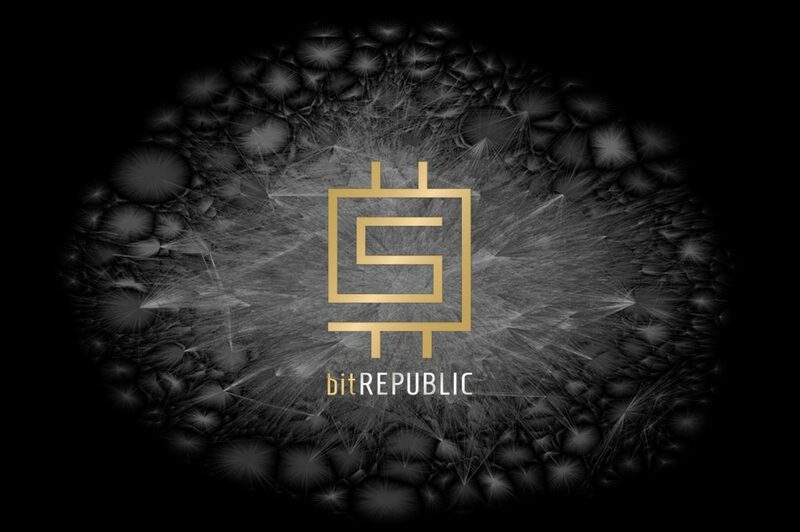 The idea is to found a bitREPUBLIC, an online decentralized framework, that spans national, geographic, and jurisdictional boundaries. To structure the bitREPUBLIC framework, we will use the blockchain technology, to put in place a distributed trust infrastructure. 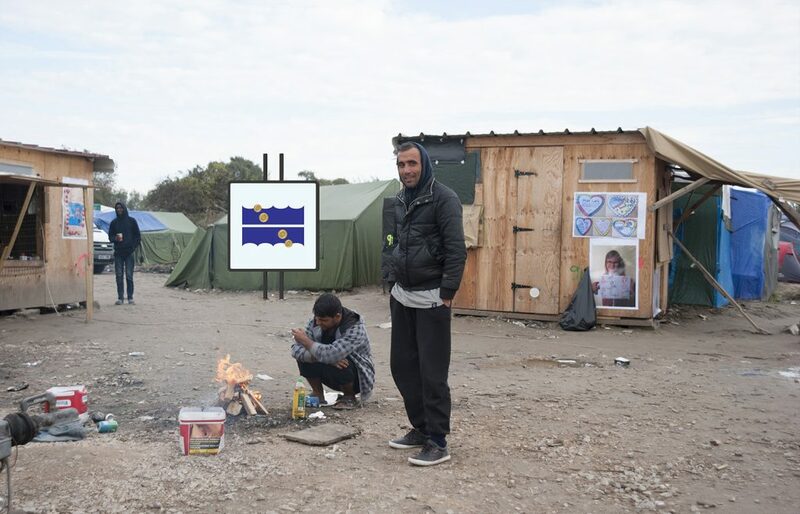 The blockchain will handle as a tool to supply the shortcomings of the actual refugee status, providing an autonomous, self-propagating platform – a DAO – a Decentralized Autonomous Organization. This in order to develop a set of skills, for instance the assets needed to freely pursue and ensure to displaced people an unconditional right to socio-economic inclusion. bitREPUBLIC will thus create a new digital form of society in which migrants can find a place to build a new life. 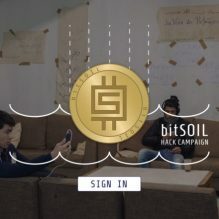 The main resource of the bitREPUBLIC is the bitsoil. 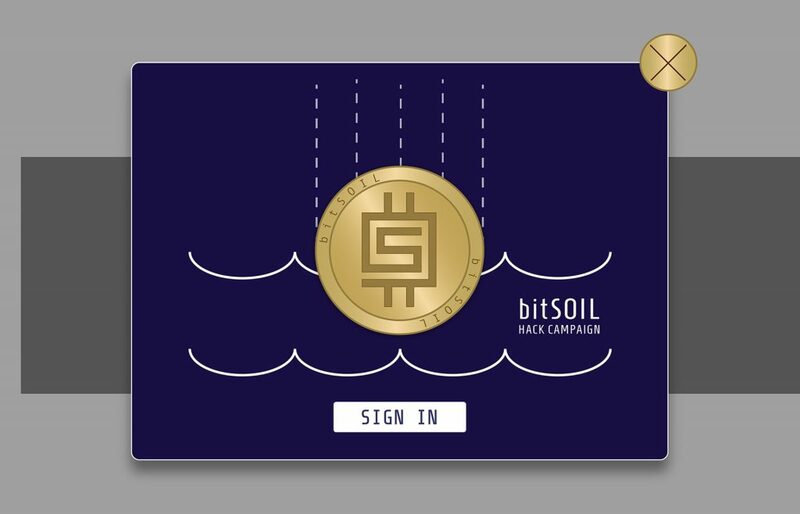 Bitsoil is a virtual digital resource that is found in the data generated by anonymous users. The intention is to implement a common primary funding mechanism or mini-economy with cryptocurrency or an exchange value.